Light Alloy Media Player is a free video, audio, DVD, and Blu-ray player that supports all popular formats. It has a very clean and modern interface and is a very easy multimedia player to use. It also has advanced settings for anyone that likes to tweak their video or audio settings. 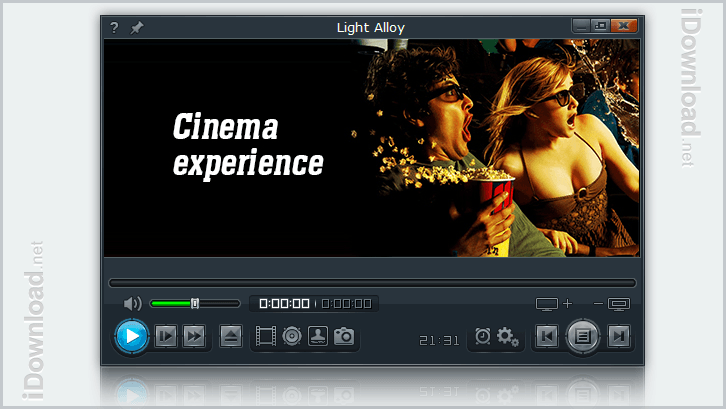 Light Alloy played my MKV, AVI, MP4, FLV, WAV, MP3 and other video and audio files with no problem. You can easily change that video aspect ratio, increase the volume up to 300% for audio that is too low, increase the brightness for videos that are too dark, increase/decrease the bass and treble, plus so much more if needed. A really nice feature is the Live Preview which works just like in YouTube. This was not enabled by default but I enabled it by going into the settings, then ‘Mouse’, ‘Live Preview’, and selected ‘When Mouse over Timeline’ in the drop down menu. Don’t forget to click ‘OK’, to save the change. 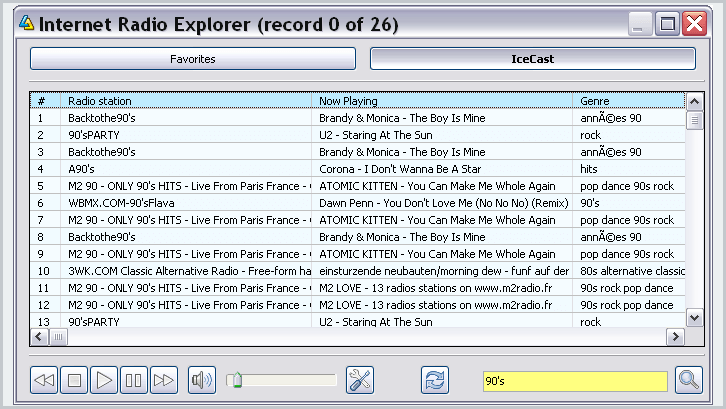 The Internet Radio Explorer is very useful, too. There is a large selection of free streaming music that you can choose from. Once you click on the Icecast button, it will load all the available streaming music. You could also search for specific genres in the search bar. Overall, I am very pleased with this free media player. It has a modern look to it with a lot of useful options and features that I like and use. It is also easy enough to use that I recommend it to friends and family. I hope you find it useful also. Enjoy! It supports all popular multimedia formats.